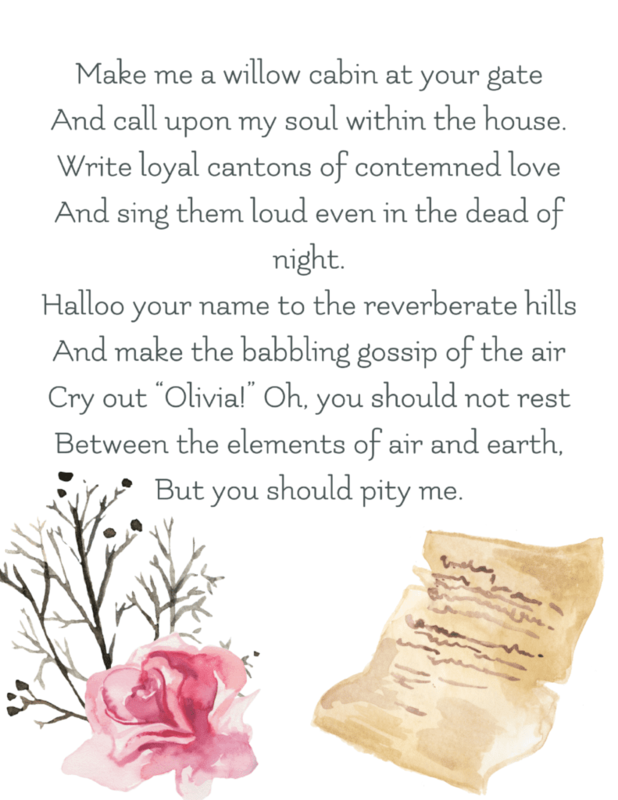 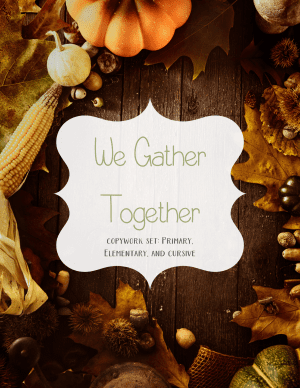 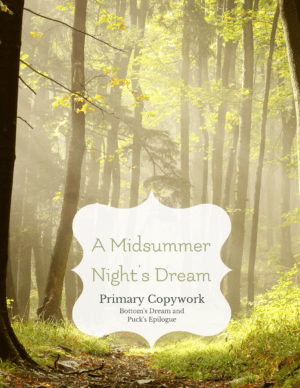 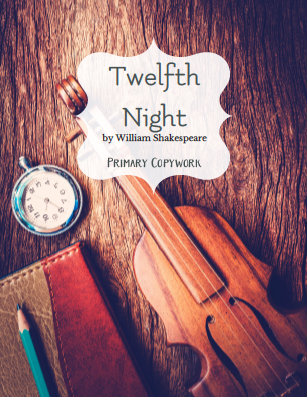 Shakespeare’s Twelfth Night Primary lined printable copywork. 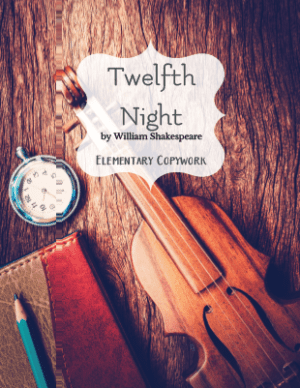 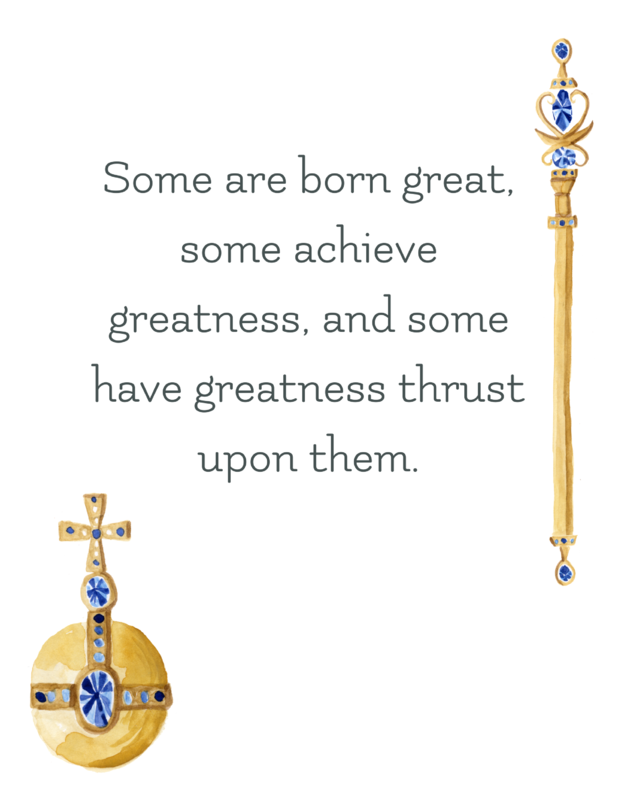 Teaching Shakespeare is a wonderful way to help grow the vocabulary of your child. 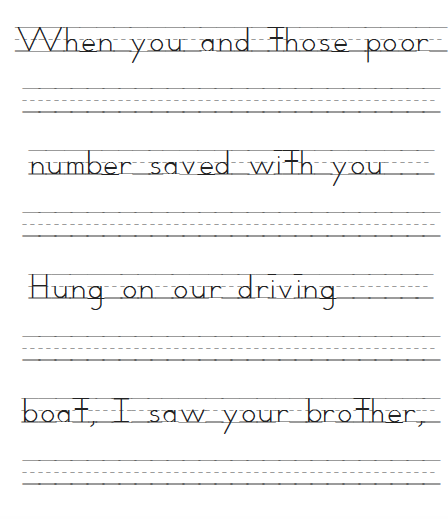 Copying it down improves penmanship and memory skills. 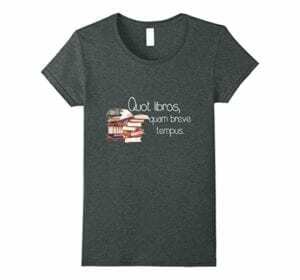 Because this is a digital product, we are unable to accommodate refund requests.